Dr. Steven H Zuber, MD is a Doctor primarily located in Elkhorn, NE, with another office in Omaha, NE. He has 22 years of experience. His specialties include Internal Medicine. He speaks English. Dr. Zuber has received 4 awards. The overall average patient rating of Dr. Steven H Zuber is Excellent. Dr. Steven H Zuber has been rated by 9 patients. From those 9 patients 1 of those left a comment along with their rating. The overall rating for Dr. Steven H Zuber is 4.6 of 5.0 stars. Dr. Zuber is a Great Physician! I have been a patient of Dr. Zuber for over 8 years. 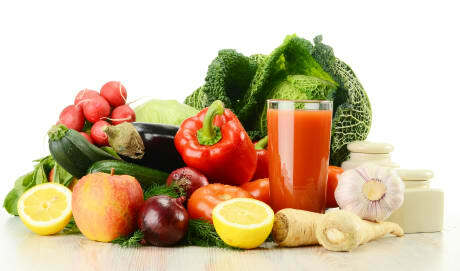 He has a great knowledge of his field and can diagnose the toughest ailments. His staff really seems to like him which is a great sign of any doctor . Take a minute to learn about Dr. Steven H Zuber, MD - Internal Medicine in Elkhorn, NE, in this video. Dr. Steven H Zuber is similar to the following 4 Doctors near Elkhorn, NE. 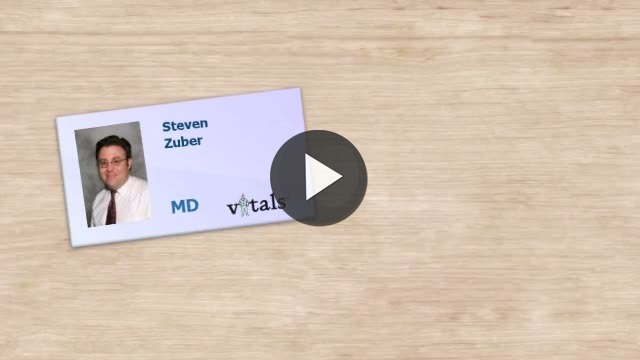 Have you had a recent visit with Dr. Steven H Zuber? Select a star to let us know how it was.